Meet our Bitsy Bride, Maddi. 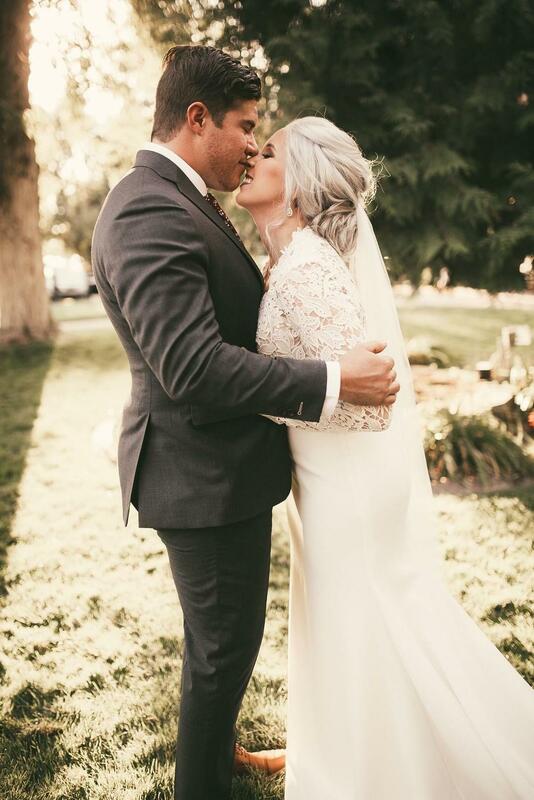 This stunning bride wore “Kassidy” by Tara Keely on her big day. 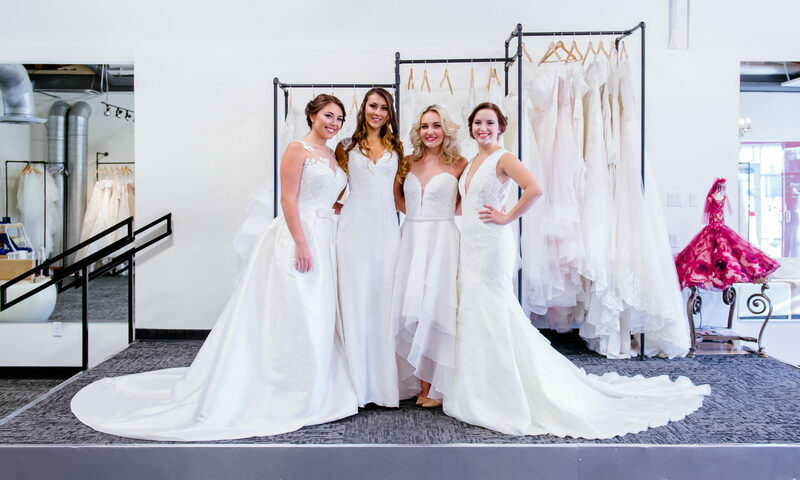 Tara Keely is the little sister of Lazaro, and this collection has the same design integrity at an affordable price. Kassidy features an ivory Venise lace bodice with long sleeves and plunging v-neck. The skirt is a fitted crepe, with a chapel train. Tara Keely’s crepe is a beautiful quality and defines natural curves and is comfortable enough to wear all day. 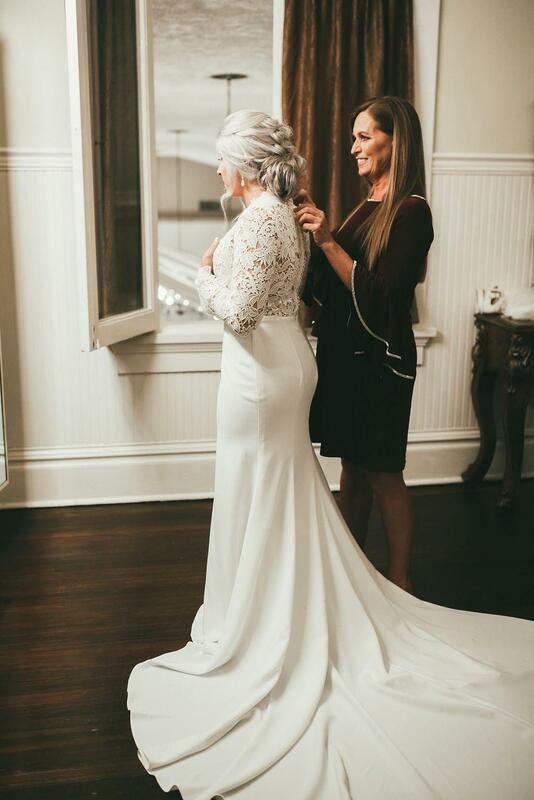 Take a look at how amazing this dress and our bride look! Schedule an appointment to see this gown, or the rest of our Tara Keely collection in person.